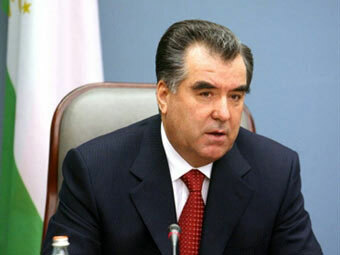 Tajik President Emomali Rahmon has offered to host the next meeting of the Energy Forum of the Asia Cooperation Dialogue member countries. As Rahmon said during eleventh meeting of foreign ministers of the Asia Cooperation Dialogue member countries that took place in Dushanbe, holding the forum is necessary to address the energy problems of needy Asian countries. The president noted that despite the existence of ancient history, culture, rich natural, social and economic resources and opportunities in Asia, many countries do not have sufficient access to the usual socio-economic benefits, including food, electricity, clean drinking water, healthcare and education. According to Rahmon, to remedy this situation it is necessary for the developed and advanced countries in Asia to contribute to partner ones in need. 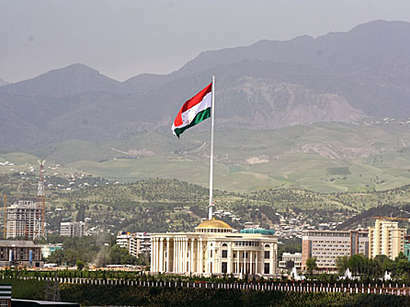 The summit at Dushanbe was attended by ministers of foreign affairs (or other senior representatives) from 32 member countries of the organisation, as well as representatives of various regional and international organisations.